Today I thought I would share with you all a little sneak peak into my wardrobe! 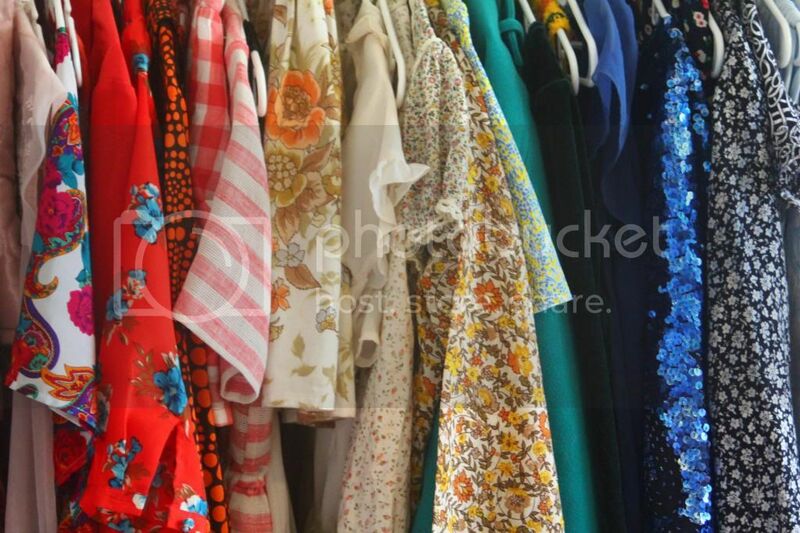 My accumulation of colourful frocks just grew too big and too pretty to be contained in our built in wardrobe, so Andrew built me this lovely clothes rack to hang my ever growing collection of vintage and retro outfits from! As you can see it's exploding with bright colours, floral's, polka dots and stripes. I even colour co-ordinated my shoes to match! 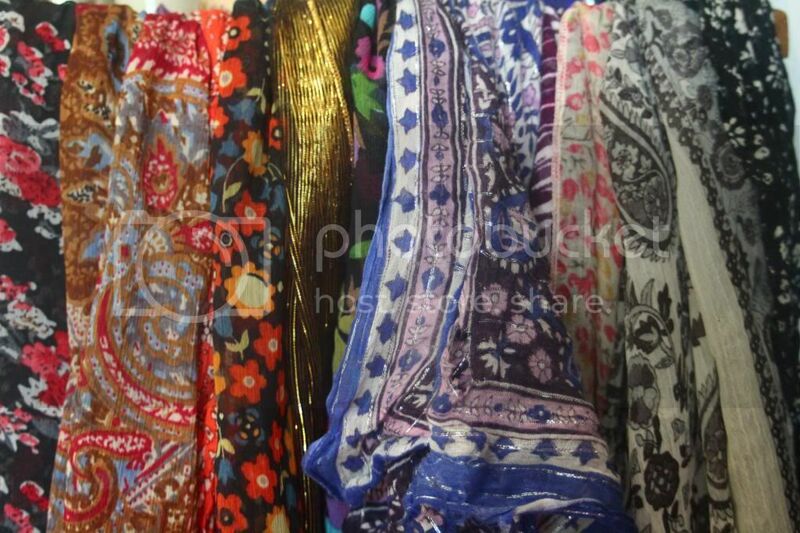 I didn't realise how rainbow toned my wardrobe was until I had my dresses and skirts all out in the open...How colourful is your collection of clothes? I'm starting to feel like I'm the Rainbow-Bright of the fashion world! I'm so excited to learn that you're a kiwi too :) Go the NZ bloggers! Your site is lovely, it's such a nice design. Also I have to say I'm edamame obsessed so that post really excited me. Thank you so much! I spent a lot of time on the design! learnt how to HTML code and everything! OOH MY GOODNESS *_* I want to cry - these pictures are all so gorgeous!! Thanks Kailey :) When I sit up in bed and look across my room at my wardrobe I sometimes pinch myself because it looks so pretty! haha. Hi! I have stumbled upon your lovely blog through the Two Squirrels blog - I miss their shops too!! I'm also a Christchurch girl, but have since relocated to Auckland. 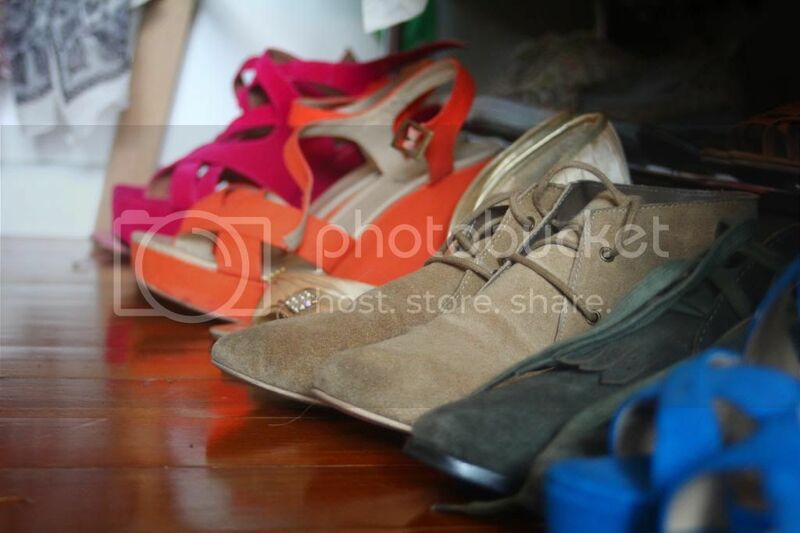 Just wanted to drop a note to say that you have lovely photographs and analogue photography is the best :) Love your shoe collection!! Aw thanks so much Linnykins! 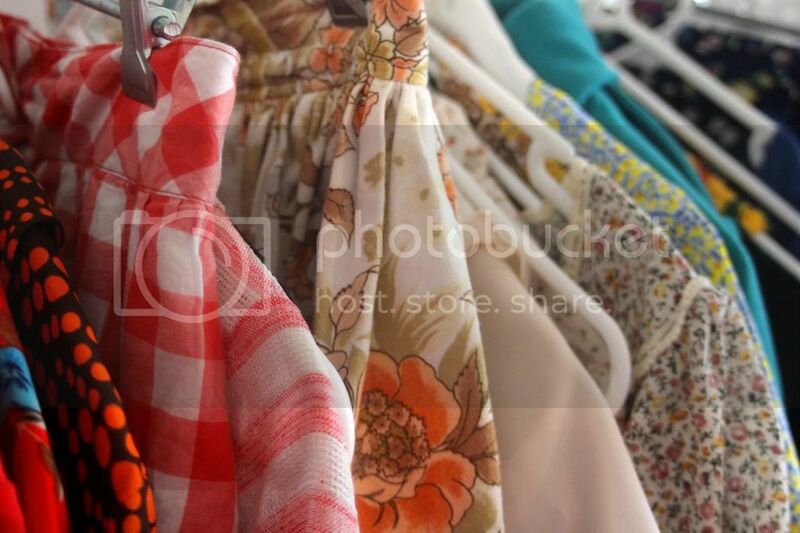 You must be loving Auckland!...lots of exciting vintage and retro shopping up there! There's more and more each week popping up in Christchurch, so that's good, it'll just take a while to get back to something like its old self!...but I still pine for Two Squirrels!!! How exciting! I raid my mums wardrobe too every time I go home to my parents house! I'm so glad she's kept all of her clothes from the bygone era's! 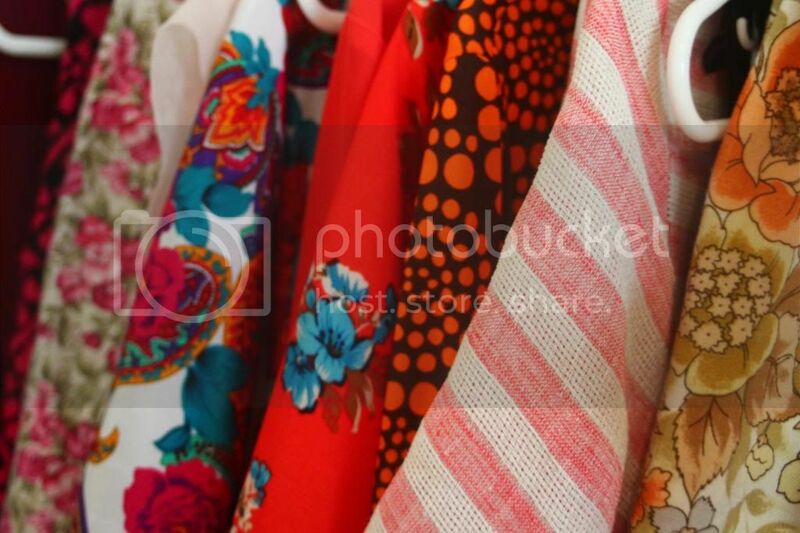 I will definitely keep an eye out for those beautiful 70's dresses on your blog! This is a decent post. This post give really quality data. I'm certainly likely to investigate it. Truly exceptionally valuable tips are given here. much obliged for you to such an extent. Maintain the acts of kindness.